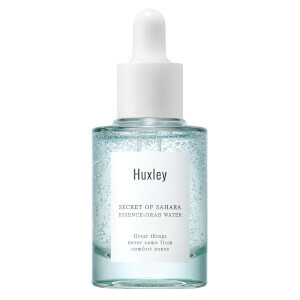 Prepare yourself for succulent skincare with this Korean skincare brand, Huxley. It contains prickly pear as one of its key ingredients, which has been shown by various studies that its seeds and stems are filled with Vitamin E that can help to heal wounds (popped pimple? 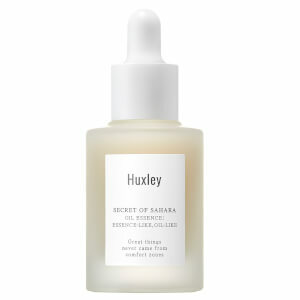 ), reduces redness and slows down the breakdown of collagen - essential in the battle of ageing. 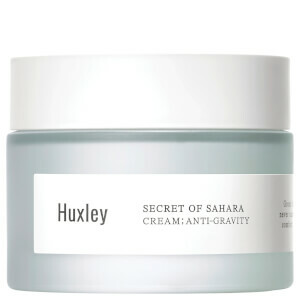 Huxley specialises in revitalising and protecting your skin in a few yet highly effective steps.